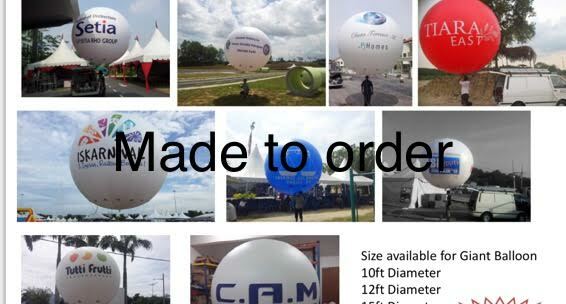 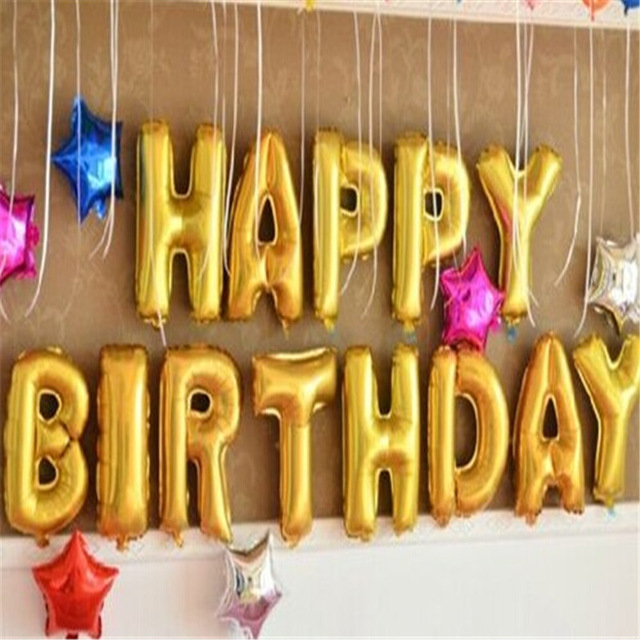 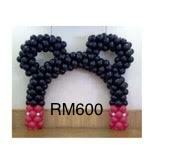 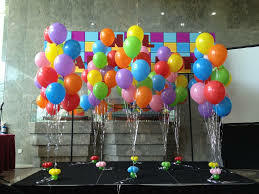 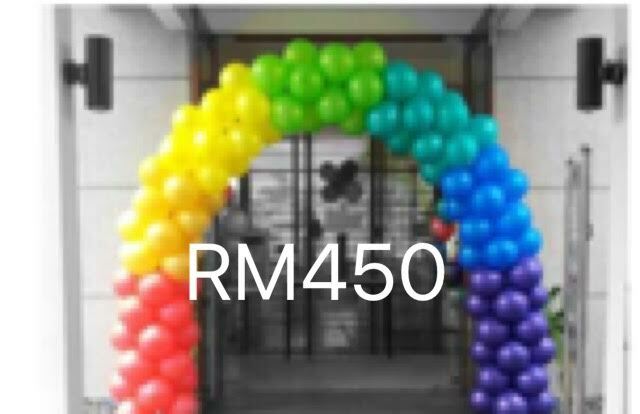 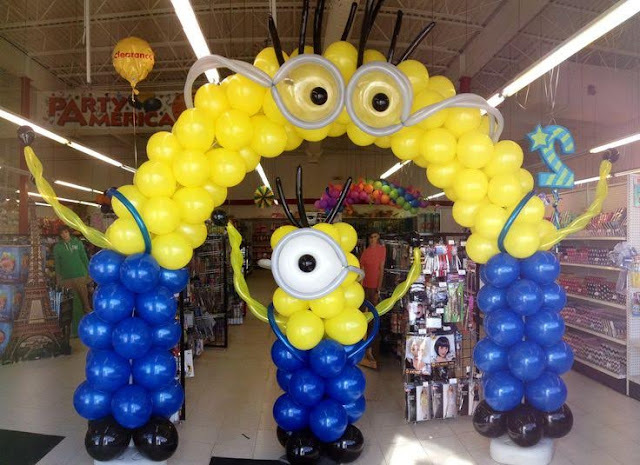 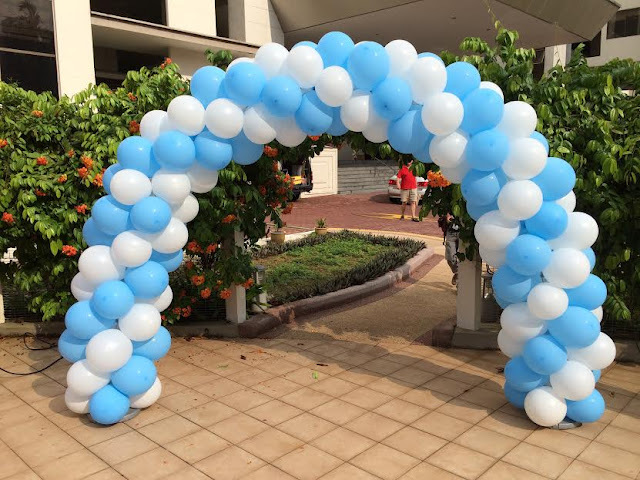 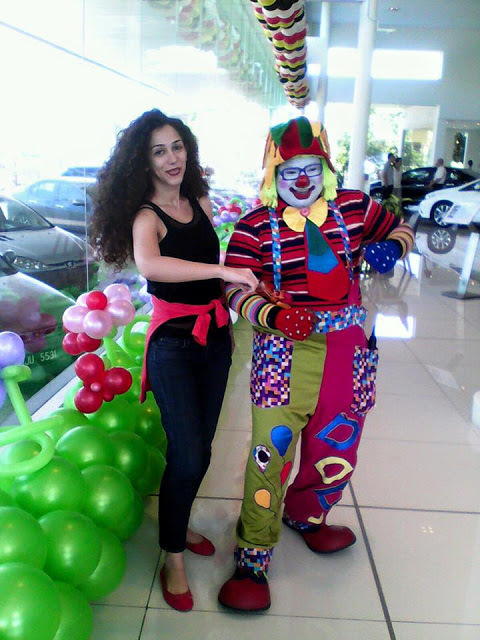 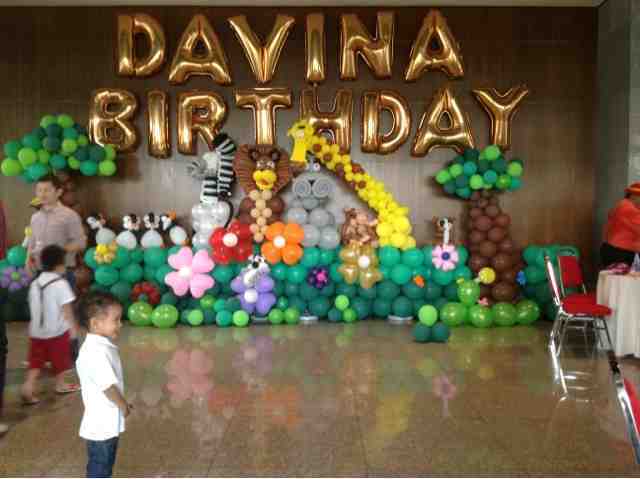 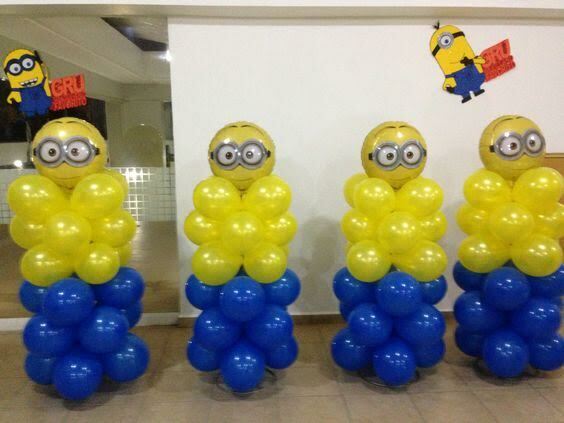 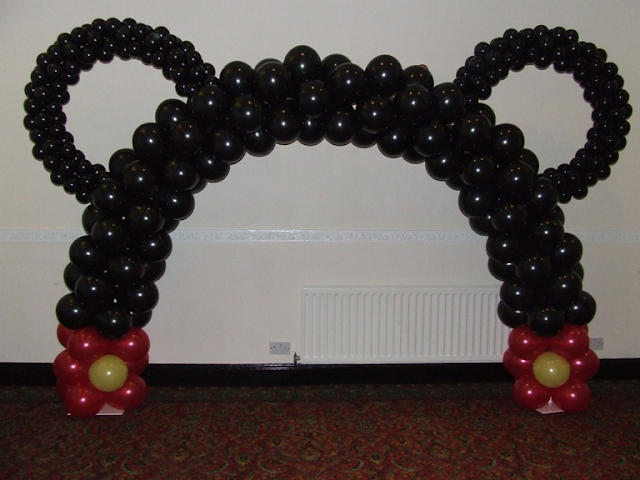 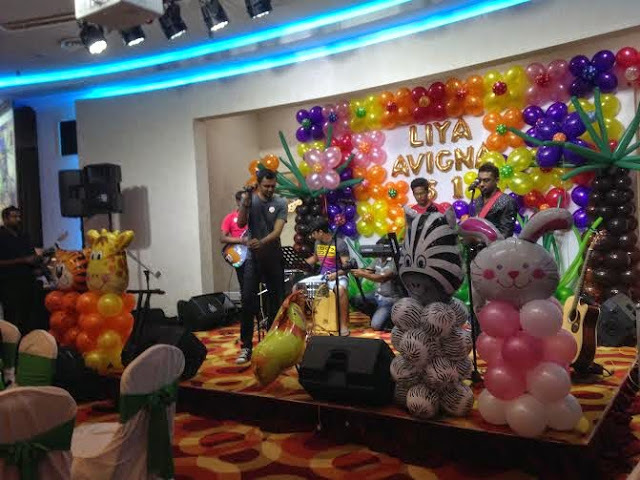 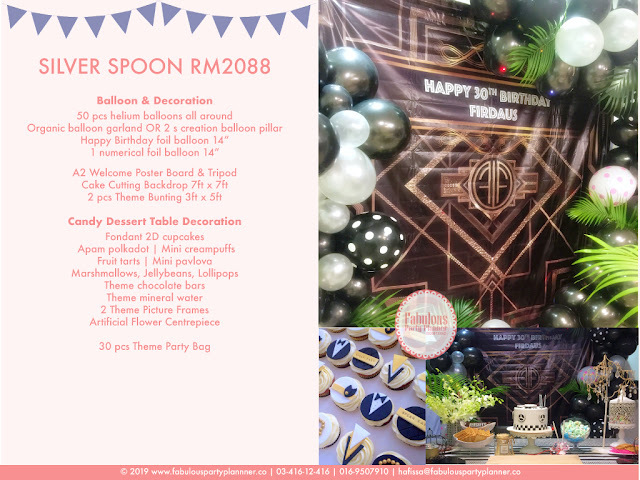 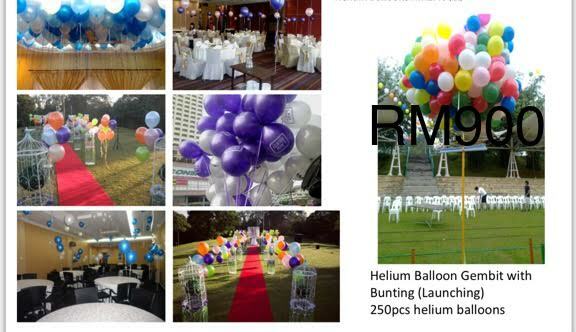 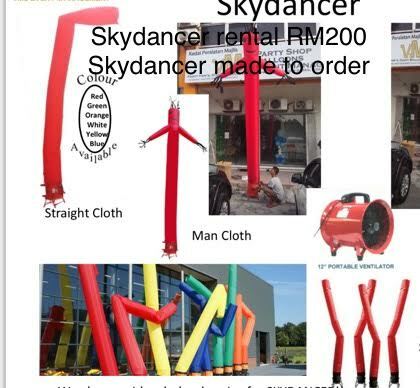 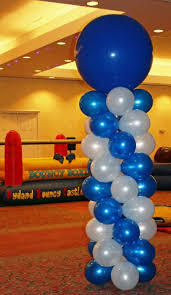 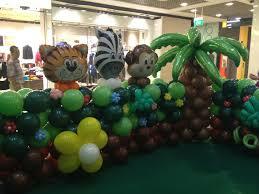 If you are looking for minimal to moderate balloon decoration, perhaps our offering below can help you to make up the look of your party or event. 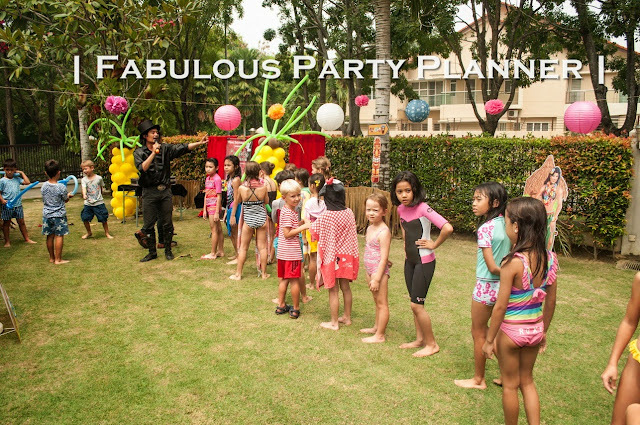 Whether it is for a home birthday party, kids birthday party, surprise birthday party, exclusive theme birthday party, house warming party, bachelor party, bridal shower party, anniversary party, full moon party, baby naming party, aqiqah party, engagement party, company annual dinner, grand opening party, outlet launch, product launching, family day or even your casual or getaway gathering with friends and family - just give us a call to book our slot. 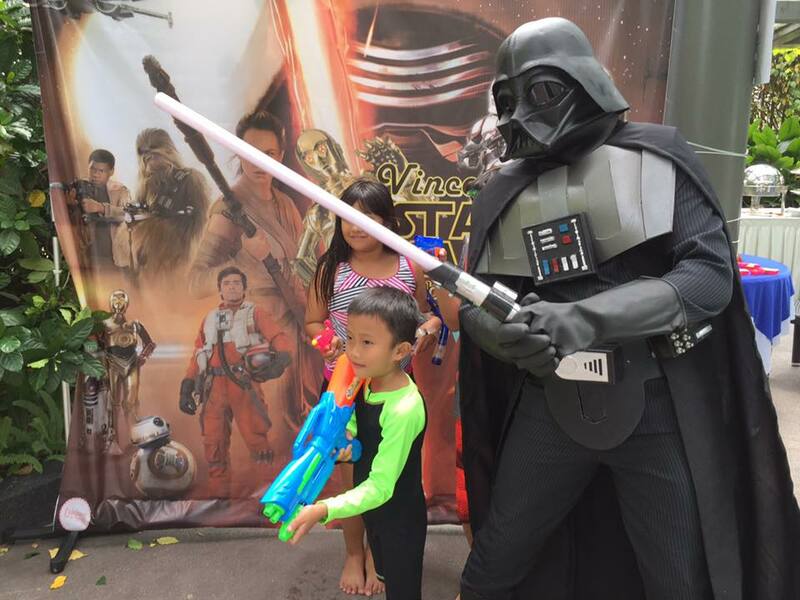 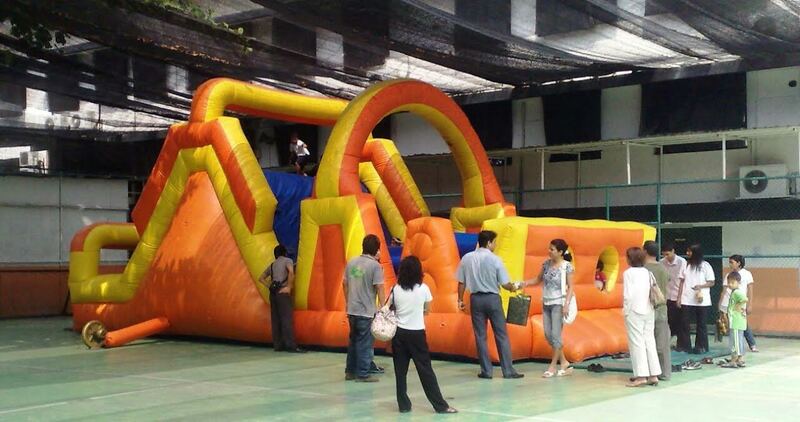 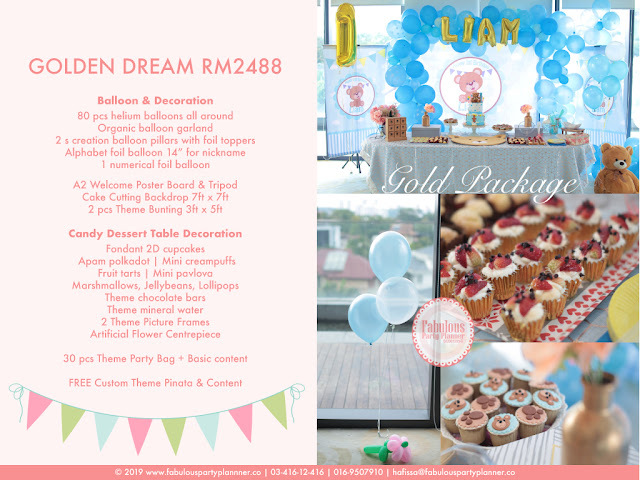 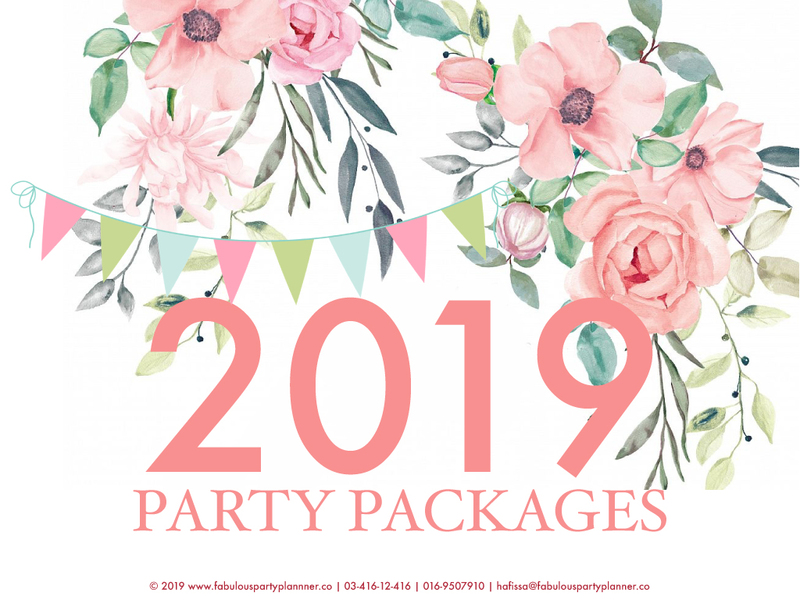 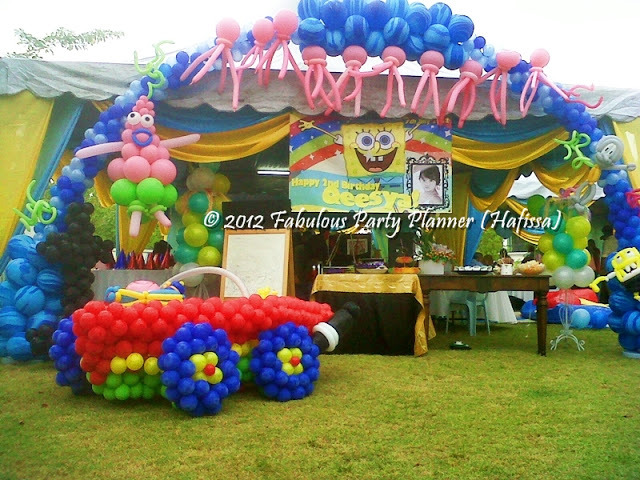 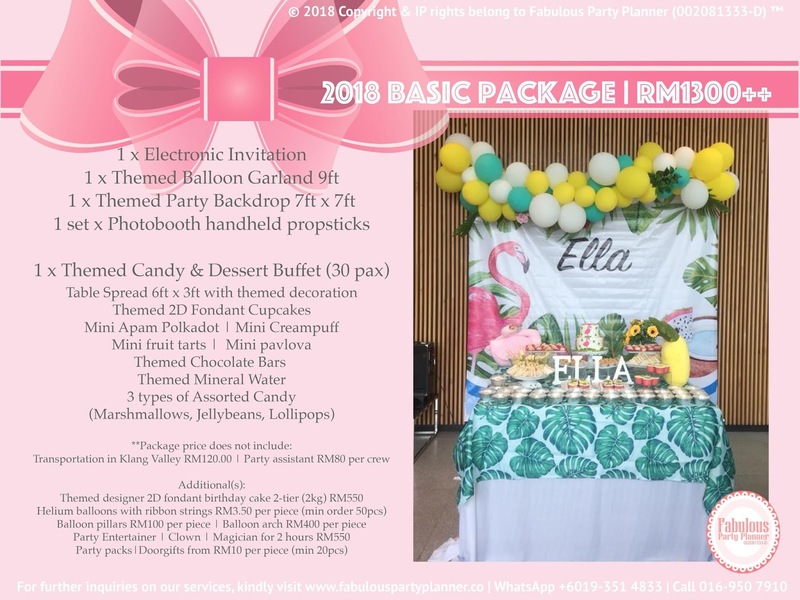 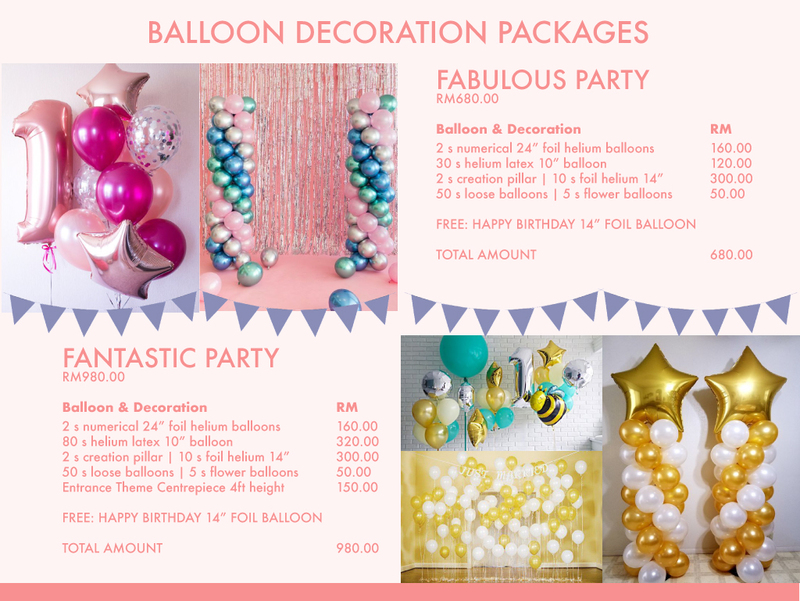 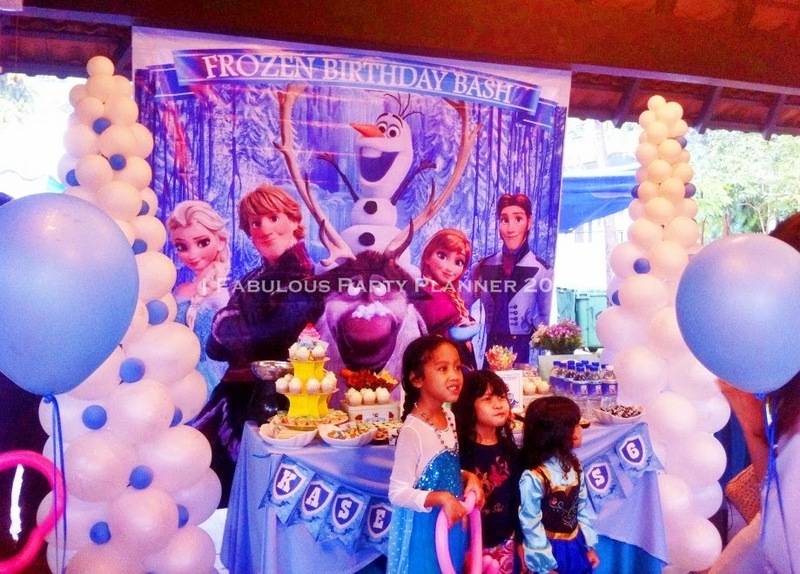 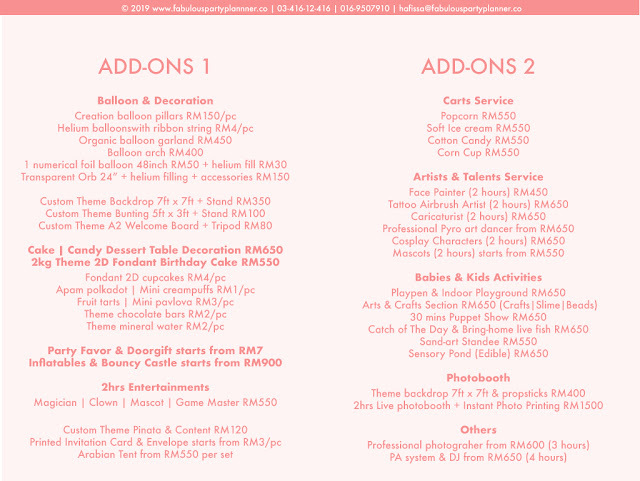 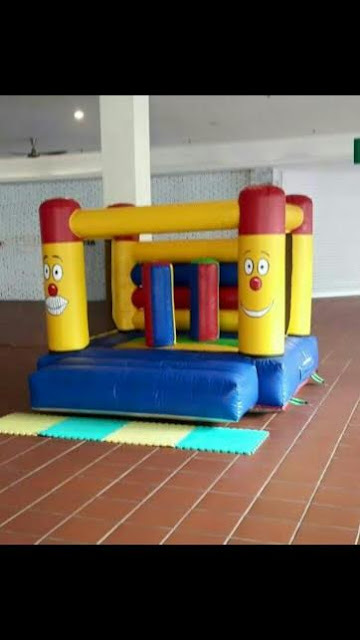 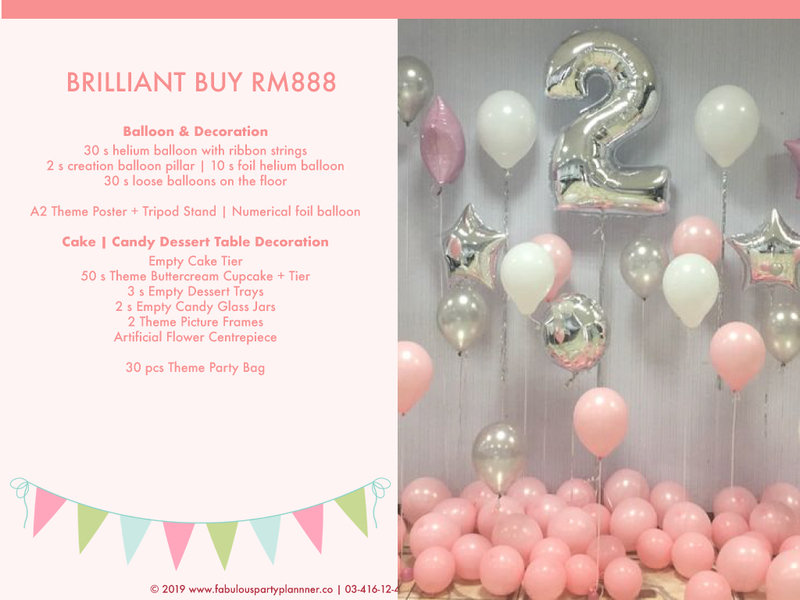 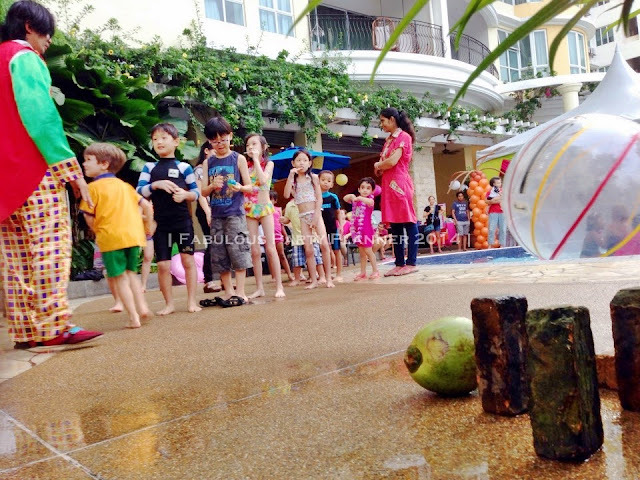 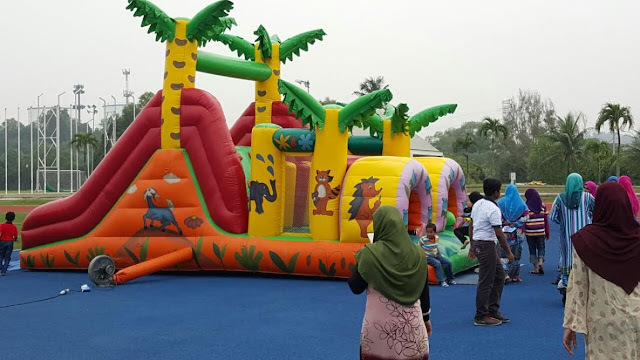 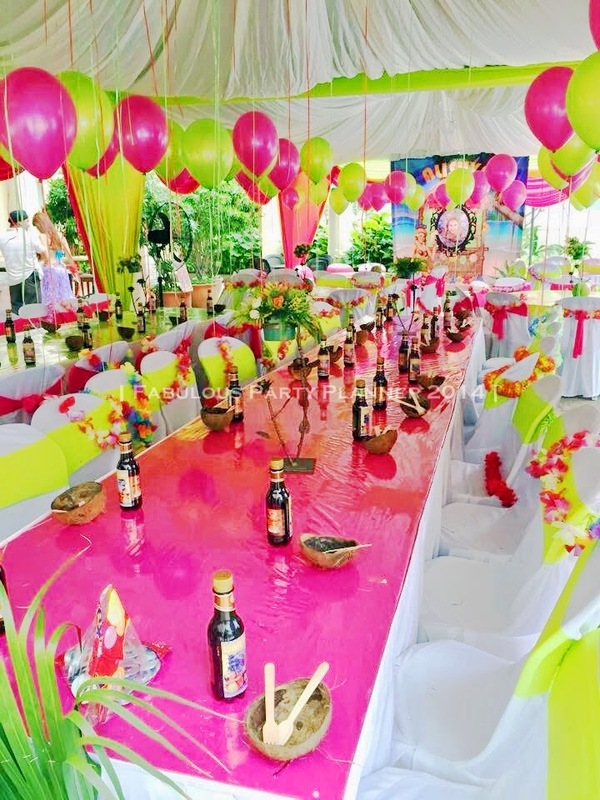 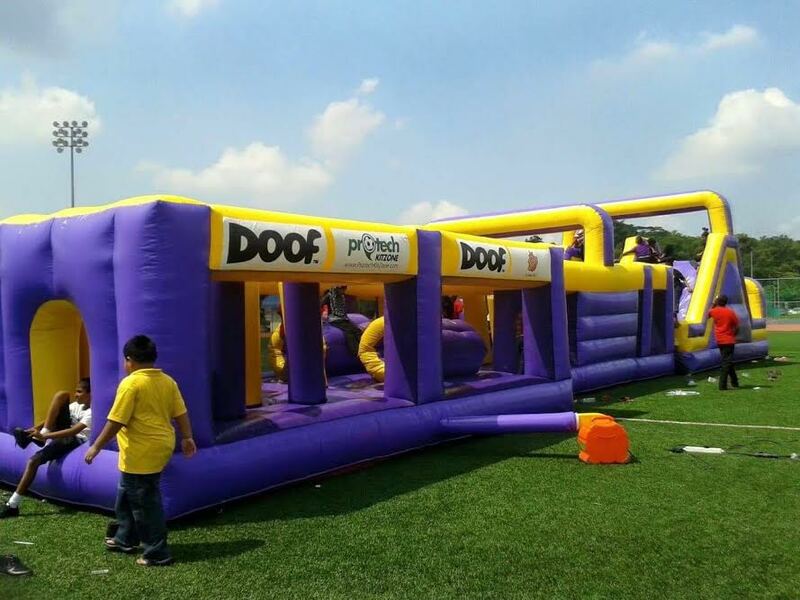 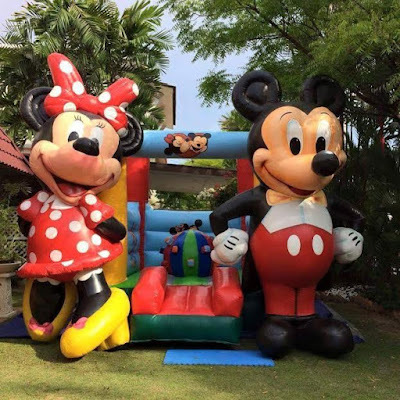 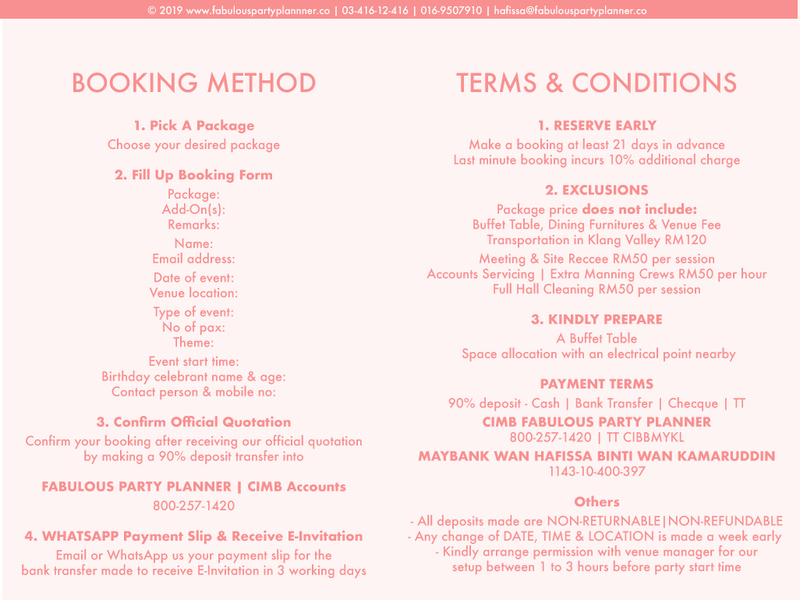 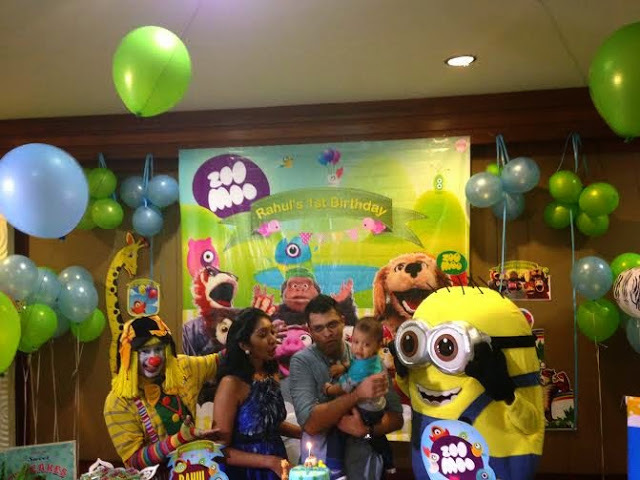 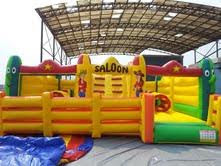 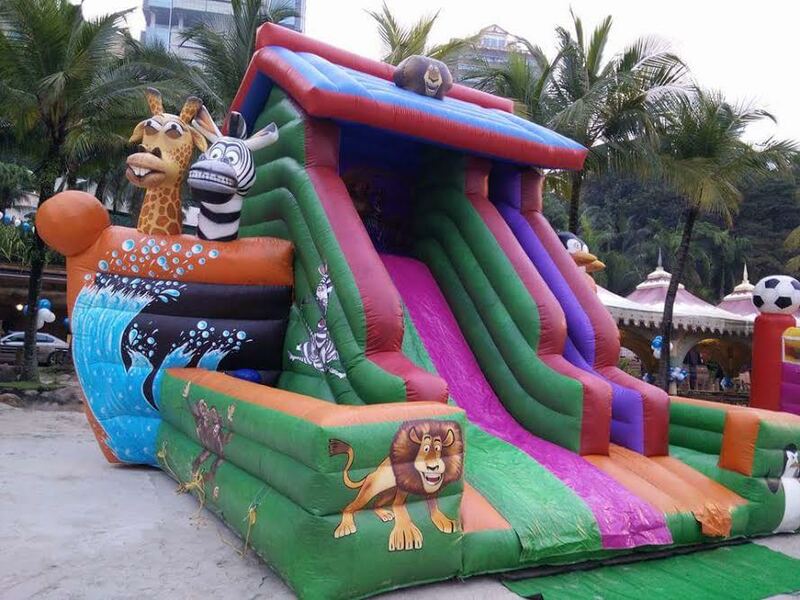 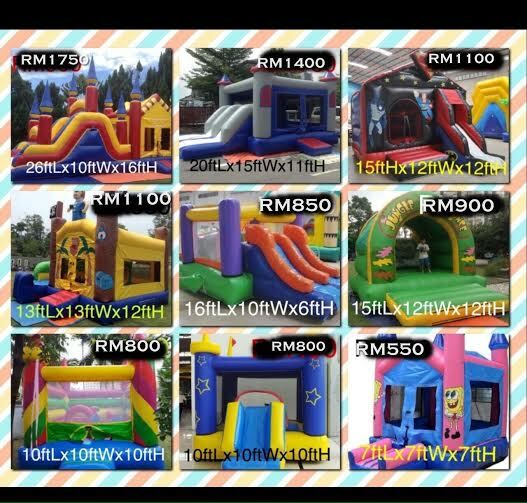 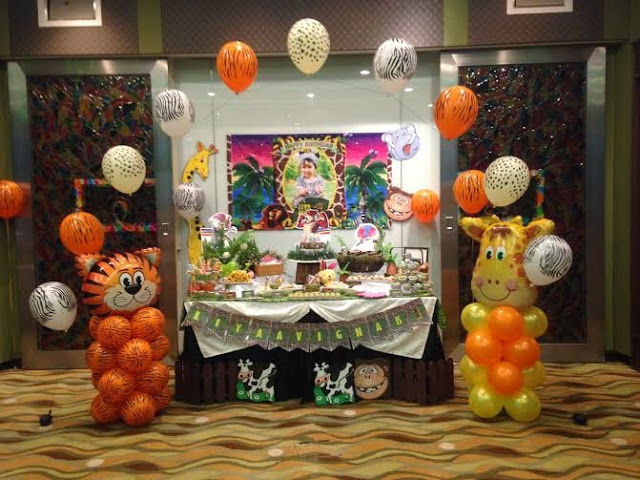 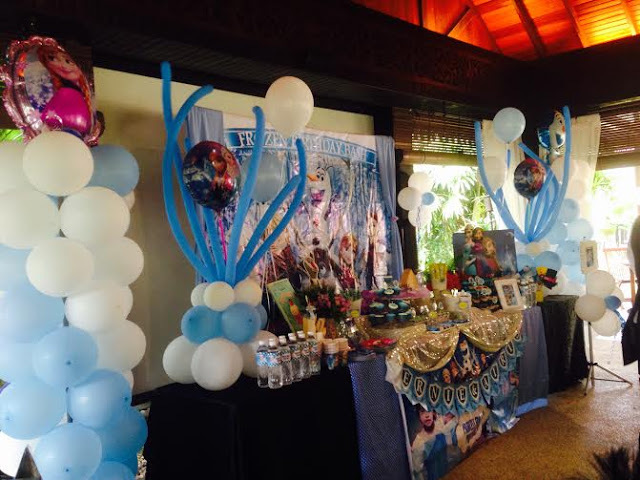 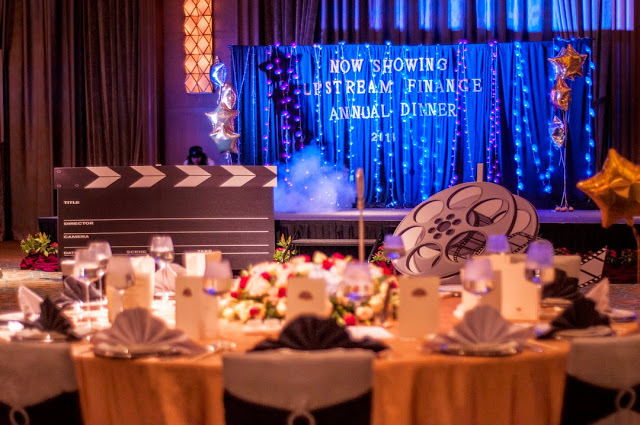 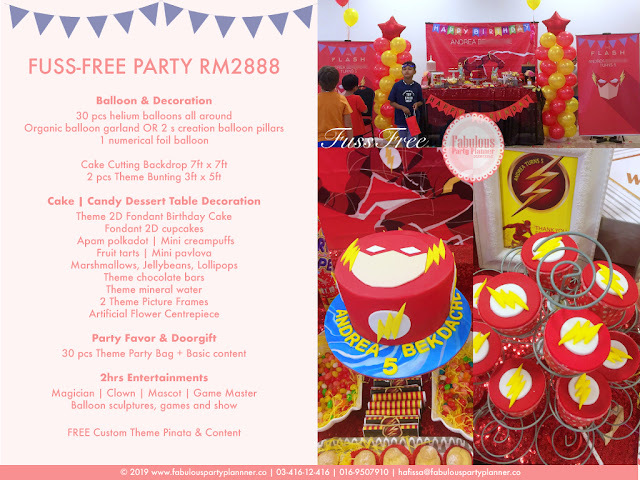 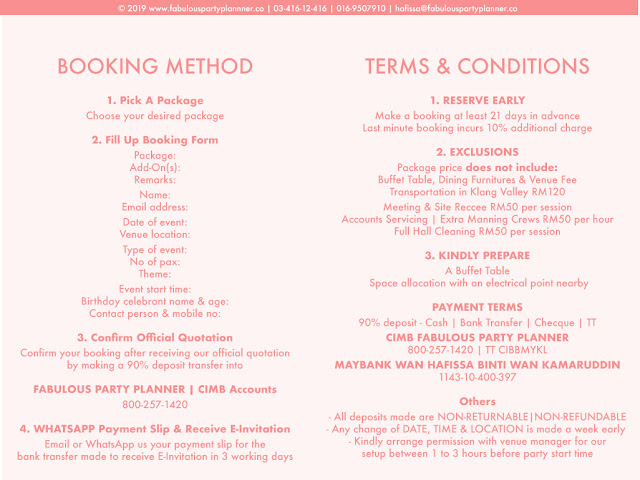 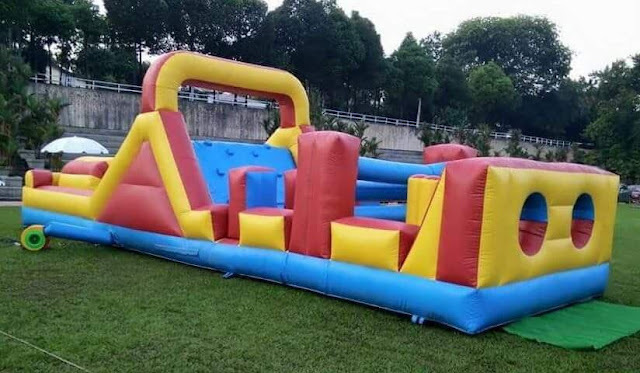 Whether you are holding your baby shower, baby full moon party, first birthday party, kids birthday party or adults birthday party, the packages are ranged from below RM1K budget to a Fuss-Free all inclusive yet still affordable for you parents to indulge into. 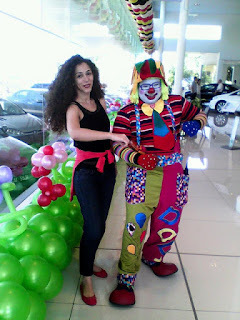 Fret not about the theme and styling, just share with us your dream party or any picture that you wish us to replicate in terms of styling, we will be more than happy to make your party wish comes true. 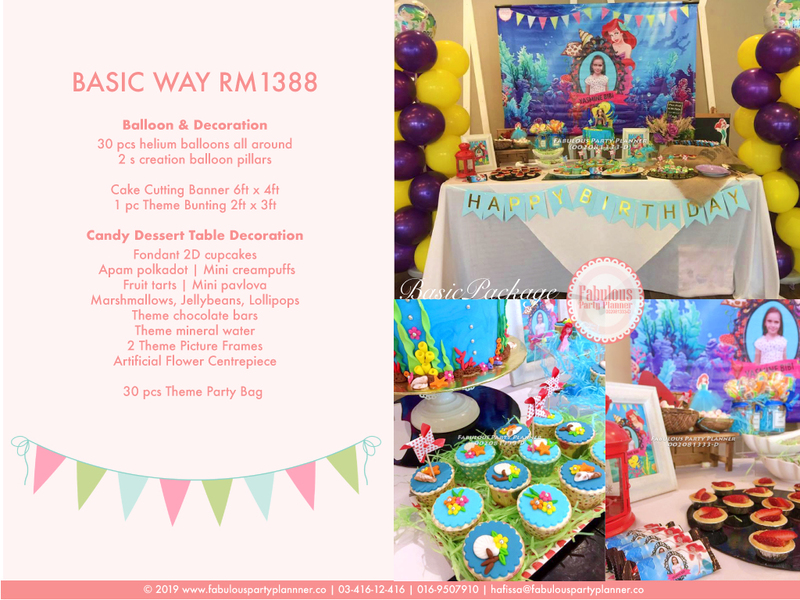 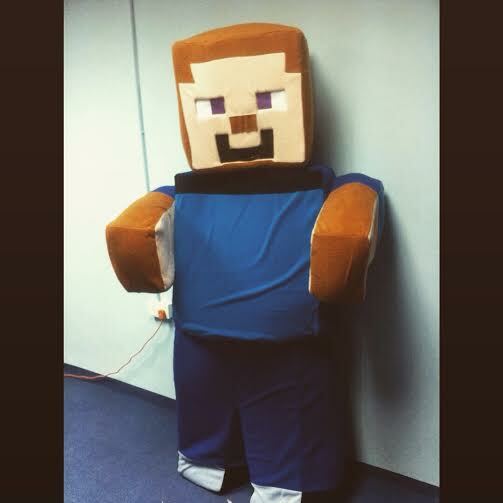 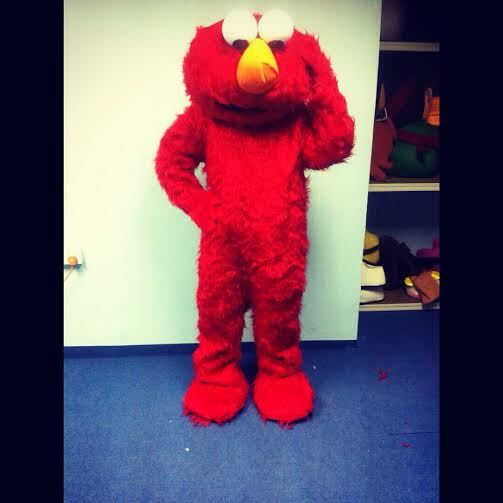 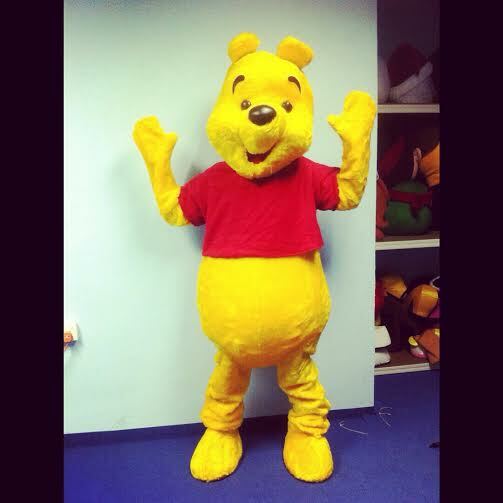 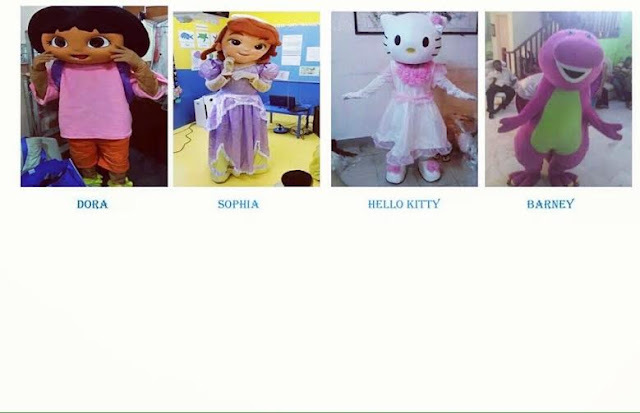 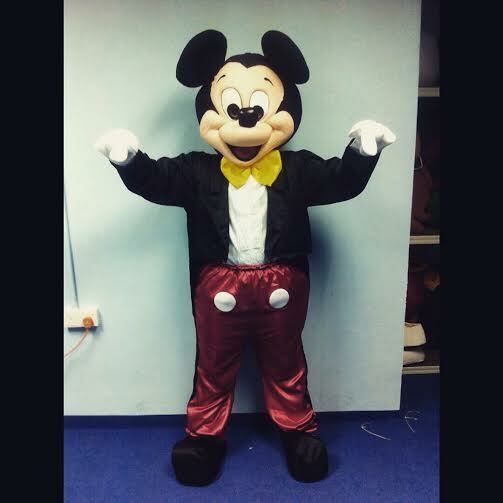 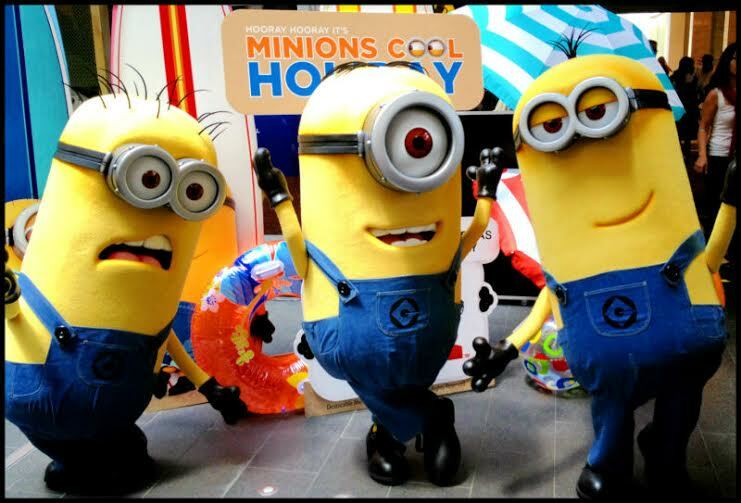 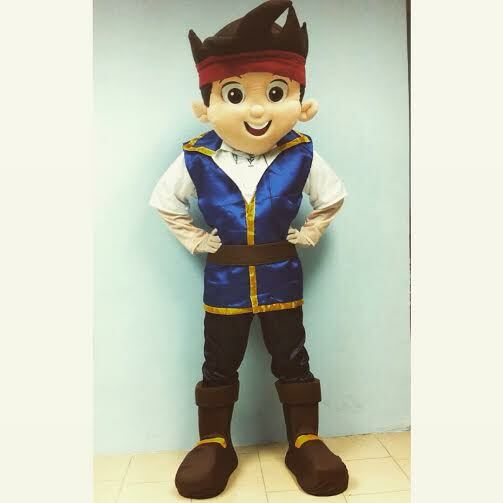 Be it your baby's favorite TV cartoon character OR as eclectic as your rustic chic personality, just do not be afraid to let us explore your creative sparks and make it into a reality. 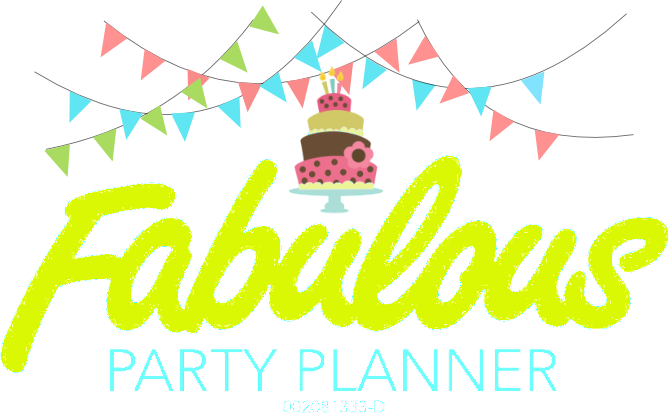 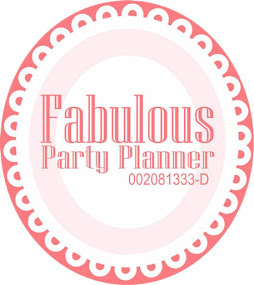 For bookings and inquiries, just WhatsApp your desired package to 016-9507910 or email hafissa@fabulouspartyplanner.co today!